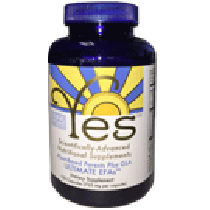 YES™ Products were developed in order to fill a gap in the human diet, whether you are eating “normally” or following any kind of weight-loss diet or dietary lifestyle such as: Keto, Paleo, Caveman, Atkins, and Vegetarianism. Regardless of the basis of your diet, it is sadly flawed. 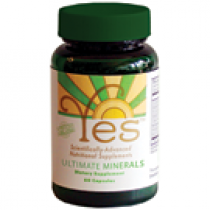 All modern foods, even many foods labeled “organic” are lacking in vital nutrients and this is where we can help with YES™ Ultimate EFAs and important vitamin co-factors like the YES™ Minerals. Replacing these missing nutrients is the first step on the road to better health. 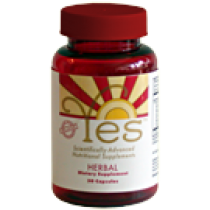 The other key factor would be safely and effectively removing harmful toxins by taking the YES™ Herbal supplement daily. 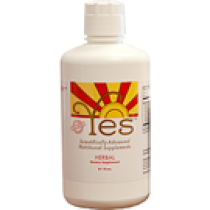 Learn more about each of our exceptional supplements by clicking the links to the left.